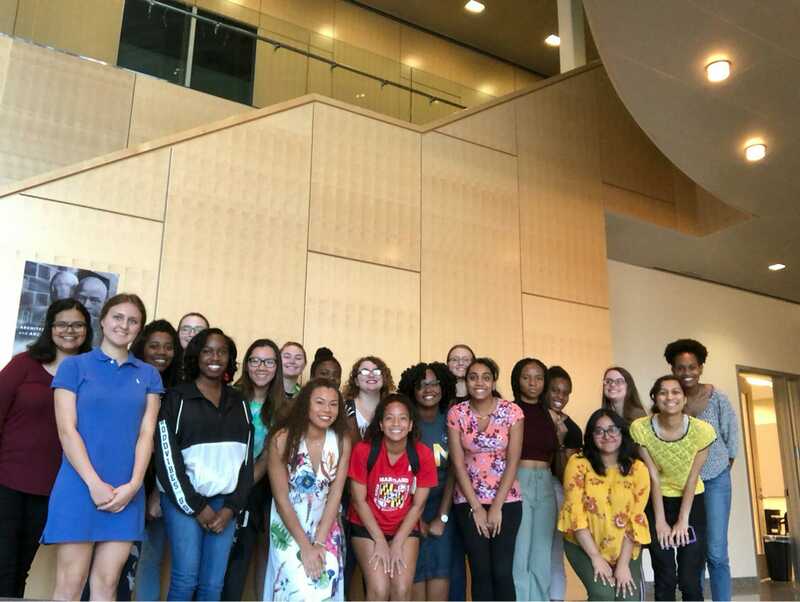 The first semester, the Baltimore high school students go through several STEM workshops at UMBC to be exposed to different options in the STEM field including one-on-one guidance from their mentors. These workshops can range from working in labs, exploring different science facilities, learning how to code and having in class experiments. The workshop requires UMBC students to have certain equipment. Towards the end of the semester, the duo decides on their favorite STEM subject. Based on the preferences, the UMBC student-led STEM committee comes up with few different project proposals the pairs can pick from. After the projects are picked, the mentor-mentee duo is paired up with another duo and they work on the projects in the next semester. Each project requires a $200 budget. 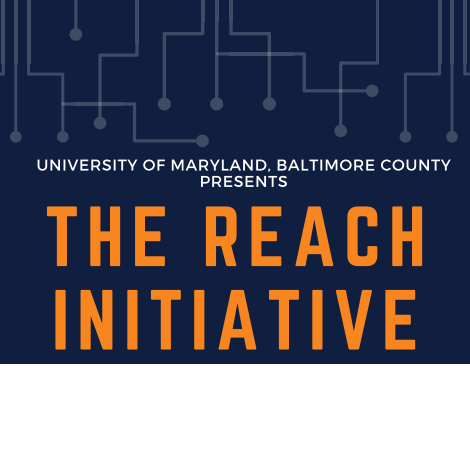 At the end of the year, UMBC students, paired with the high school mentees, present the projects to parents, teachers, UMBC faculty, and REACH audience. Your support will help UMBC students cover expenses for equipment needs, materials for the projects, and the presentation banquet. What does UMBC students get FROM THE program? 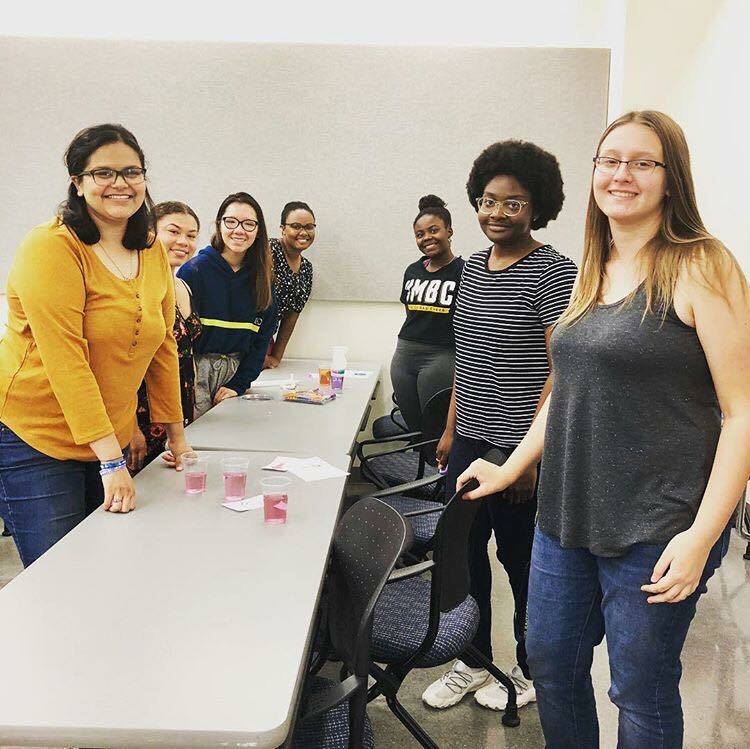 The undergraduate mentors get to learn the art of creating professional relationships, patience and learn about other areas of studies, retrospect the lessons they've learned, and learn from other undergraduates with the same obstacles. In the four years of the program, the UMBC student mentors have raved about the inspiring experience they got out of REACH. We have had at least 2 mentees that came back to UMBC as undergraduates because they fell in love with the campus. We have worked with 10 Baltimore city schools in the past few years and UMBC has gained recognition by many educators because of that. The program has gone from only having 3 high school students in 2015 to having 15 in 2018. Your gift will help us continue on this amazing path for UMBC students and our drive to learn and expose more high school students to the STEM fields. Thank you! Helps with having a successful end of year banquet for UMBC students to present STEM projects with the students they mentored. Helps to cover supplies for UMBC students working on STEM projects with high school students in Baltimore. Provides funds for two UMBC undergraduates to conduct research projects with Baltimore high school students.